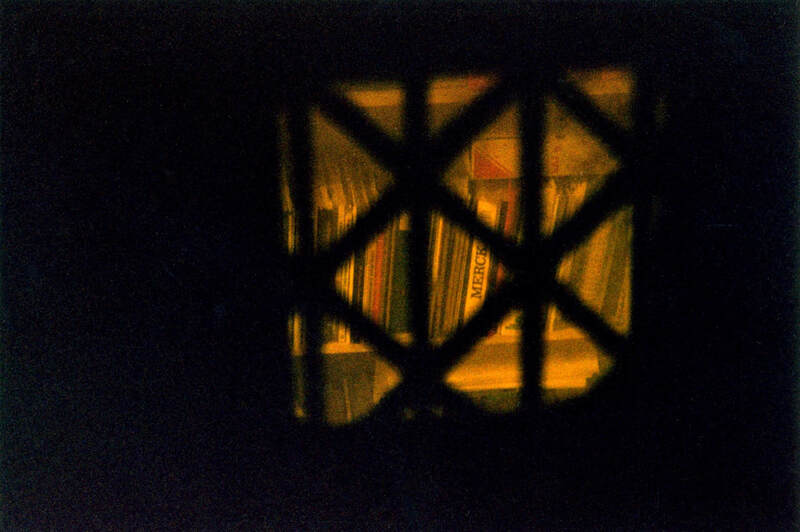 Fluorescent Light is an artist’s book presenting a photographic series I made in Paris in 2001. 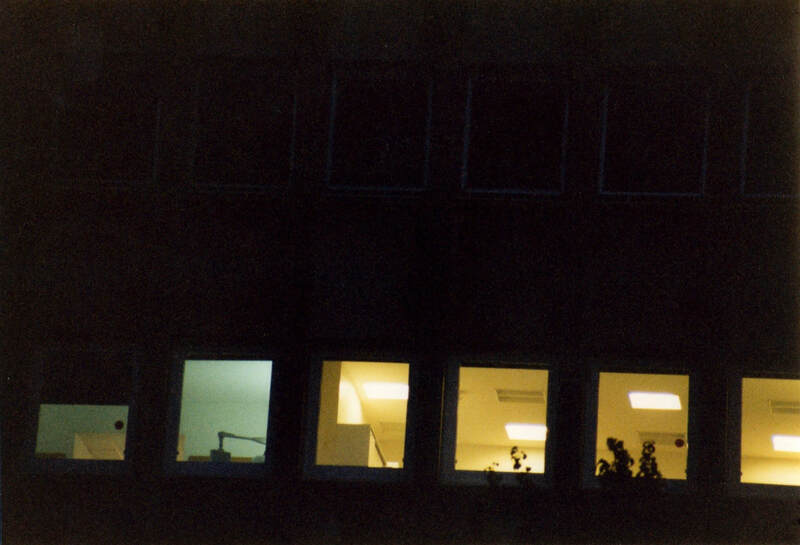 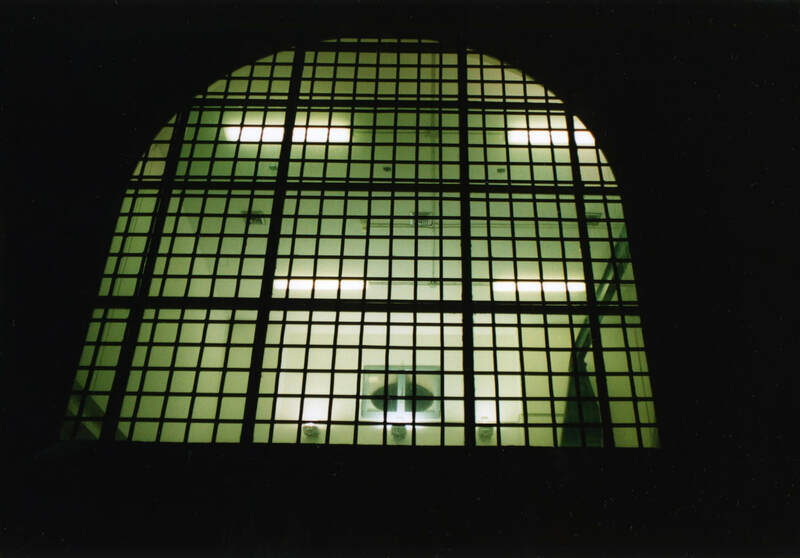 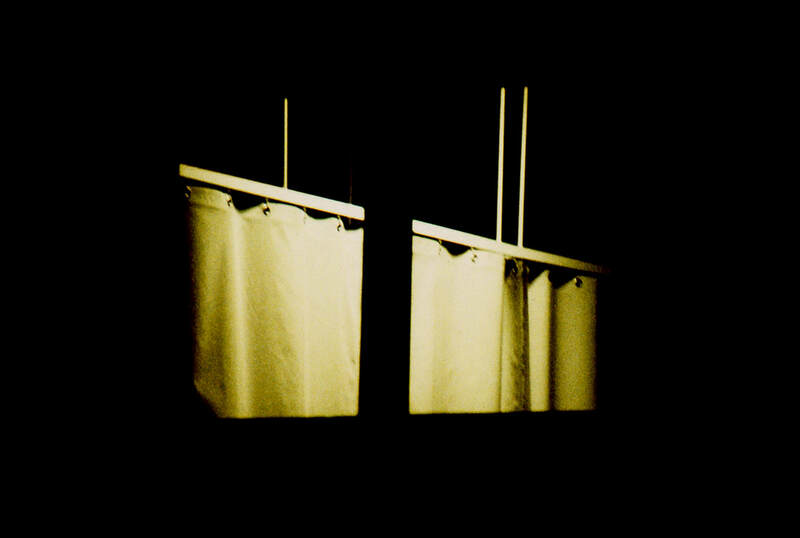 During my residency I walked around the city at night photographing the outside windows of hospitals from the streets. 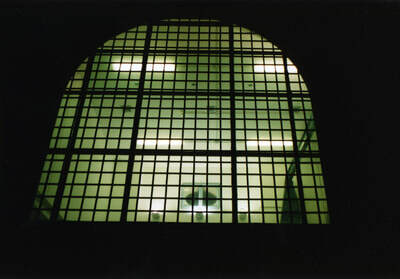 The hospital windows emanated a distinctive fluorescent light. 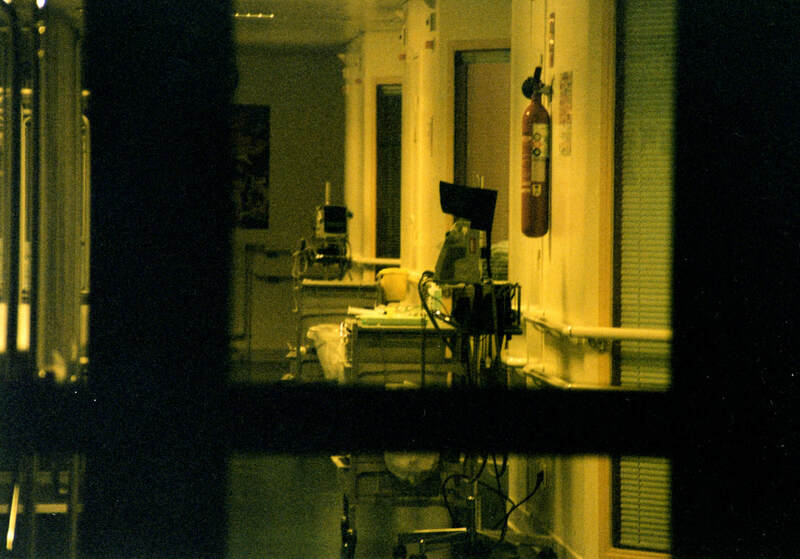 Familiar hospital rituals were revealed in framed lit scenes along with eerie fragments of hospital spaces, architectural details, equipment and furniture. 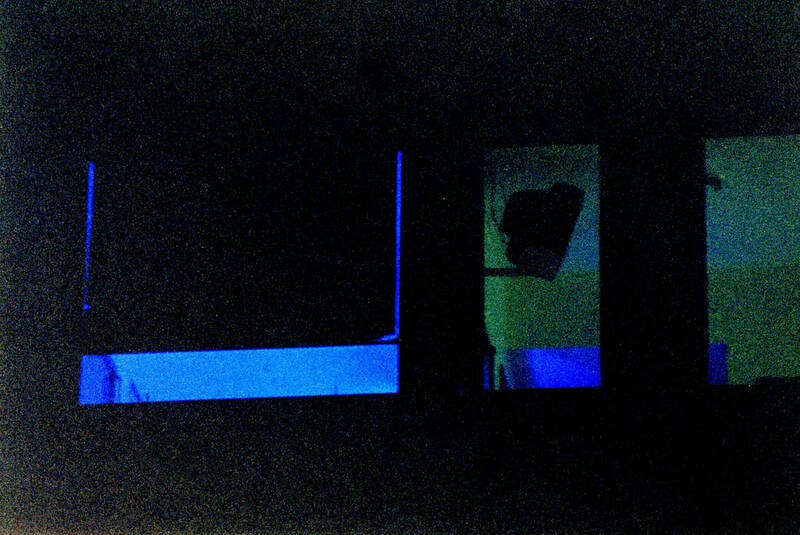 The project was a result of my inexplicable attraction to fluorescent light and the stories that may be unfolding inside the hospitals documented. 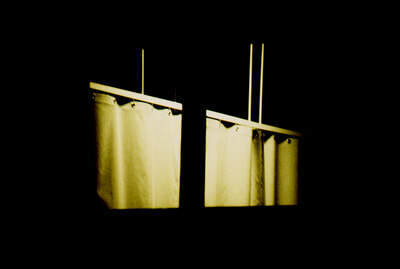 Fluorescent Light: Each image 14 x 10 cm, (Book, 30 x1 x 21 cm) Selected images shown.